Twee is the new brand leader in the technological gadgets market. 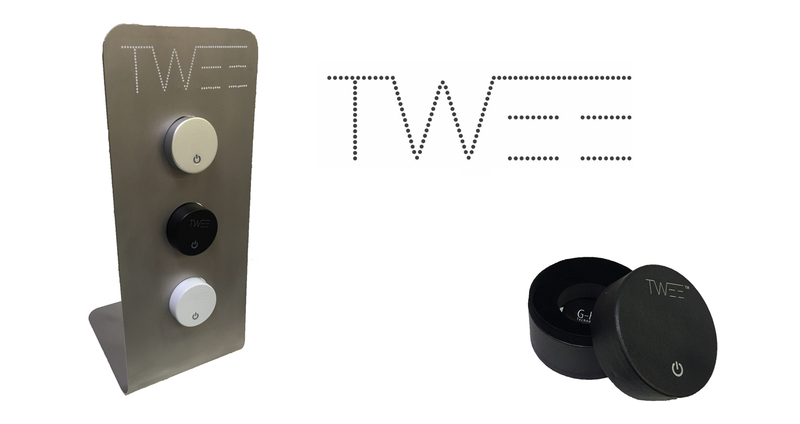 The Twee speaker is available in three colors: black, silver and white. It comes with a very cool packaging, USB charge cable and the instructions leaflet. It works with all types of cell phones and electronic devices with Bluetooth connection.